Former Trump campaign chairman Paul Manafort committed crimes that cut to "the heart of the criminal justice system" and over the years deceived everyone from bookkeepers and banks to federal prosecutors and "members of the executive branch of the United States government," according to a sentencing memo filed Saturday by special counsel Robert Mueller's office. The memo, in one of two criminal cases Manafort faces, does not take a position on how much prison time he should serve or whether the punishment should run at the same time or after a separate sentence he will soon receive in a Virginia prosecution. But it does depict Manafort as a longtime and unrepentant criminal who committed "bold" crimes, including under the spotlight of his role as campaign chairman and later while on bail, and who does not deserve any leniency. "For over a decade, Manafort repeatedly and brazenly violated the law," prosecutors wrote. 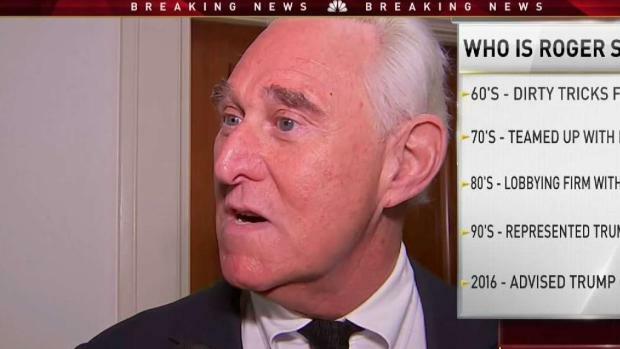 "His crimes continued up through the time he was first indicted in October 2017 and remarkably went unabated even after indictment." Citing Manafort's lies to the FBI, several government agencies and his own lawyer, prosecutors said that "upon release from jail, Manafort presents a grave risk of recidivism." The sentencing memo comes as the 69-year-old Manafort, who led Donald Trump's 2016 campaign for several critical months, is already facing the possibility of spending the rest of his life in prison in a separate tax and bank fraud case in Virginia. Mueller's team endorsed a sentence of between 19.5 and 24.5 years in prison in that case. In recent weeks, court papers have revealed that Manafort shared polling data related to the Trump campaign with Kilimnik. 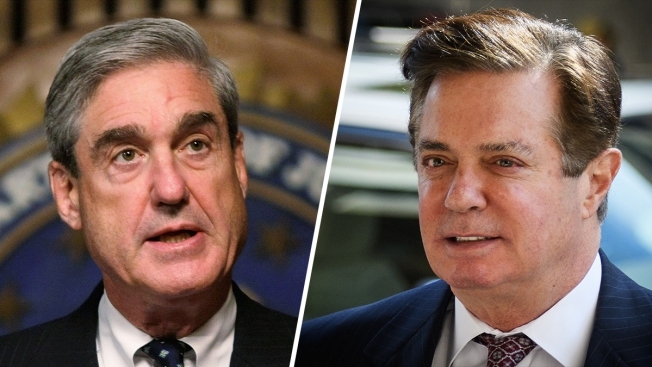 A Mueller prosecutor also said earlier this month that an August 2016 meeting between Manafort and Kilimnik goes to the "heart" of the Russia probe. The meeting involved a discussion of a Ukrainian peace plan, but prosecutors haven't said exactly what has captured their attention and whether it factors into the Kremlin's attempts to help Trump in the 2016 election. 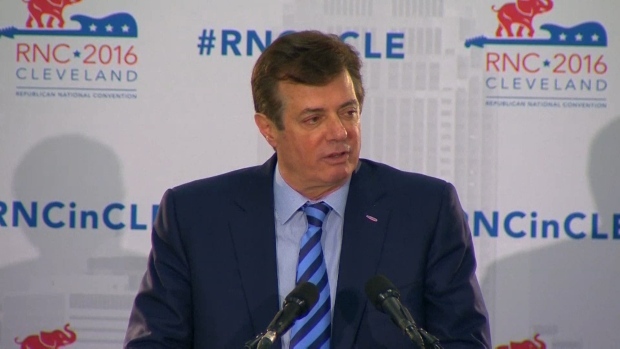 Like other Americans close to the president charged in the Mueller probe, Manafort hasn't been accused of involvement in Russian election interference. His criminal case in Washington stems from illegal lobbying he carried out on behalf of Ukrainian interests. As part of a plea deal in the case, Manafort admitted to one count of conspiracy against the United States and one count of conspiracy to obstruct justice.